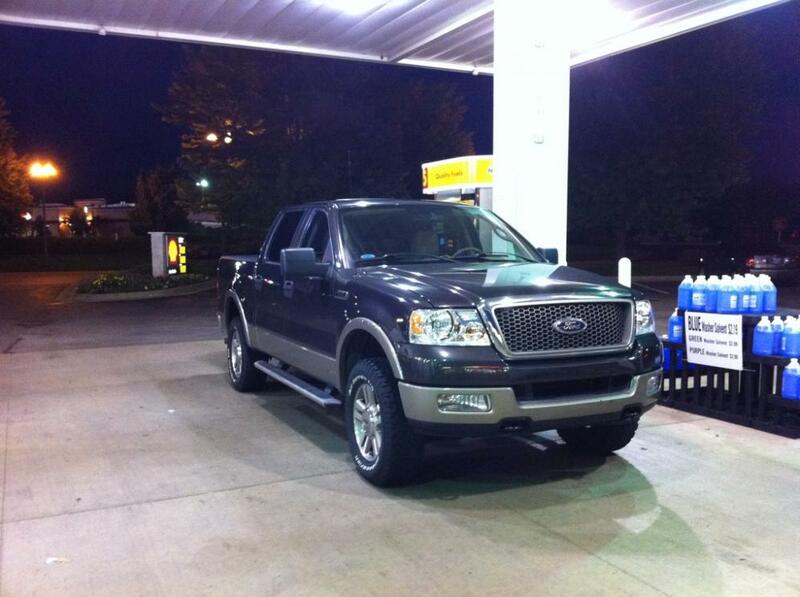 Going to look at a F150 tonight - Ford F150 Forums - Ford F-Series Truck Community. Found an F150 I am really interested in. Anything particular you guys think I should look at? He said on the phone its in excellent shape, we shall see. Looks nice! Make sure the plugs have been changed. Good luck! Looks like a nice truck. Look over the service records. Nice truck! It amazes me to see how high people price these trucks with 100k miles on them. Looks nice, my only objection would be the color. I don't know if you care, but I'll never buy another "color" vehicle. Only silver, white, or tan from now on for me. Otherwise, as others said, just make sure it has been properly maintained. they are priced that way because typically that is what people still owe if they are 2nd or more in line owners. This is a one owner truck that is 6-7 years old, so in this case its paid off and he lucks out. Most all of them are priced like this you find a few that are less but they are beat. Beautiful Zach! Congratulations! It must have checked out for you. thanks! Yea he took good care of the maintenance and of the truck in general. the interior is mint. There are a few scratches and dents on the outside but Im ok with that really.